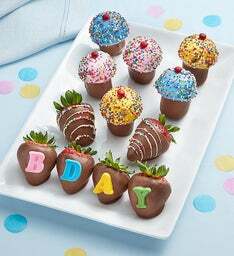 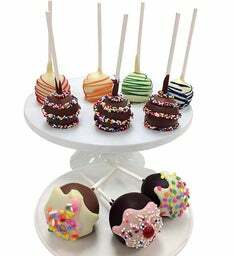 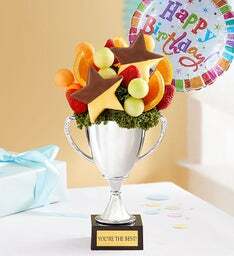 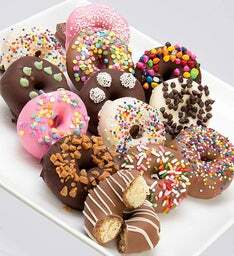 Make his birthday celebration a winner with one of our delicious dipped arrangements! 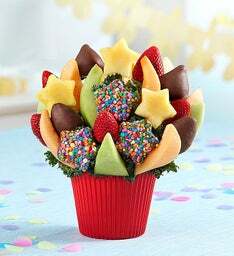 Handcrafted using an assortment of juicy, ripe fruit, these unique treats are the tastiest way to get the party started for your #1 guy! 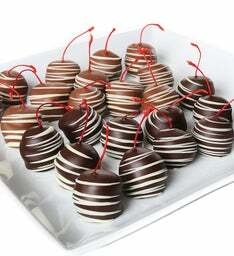 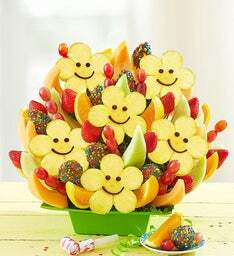 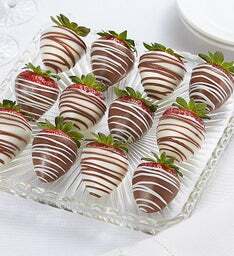 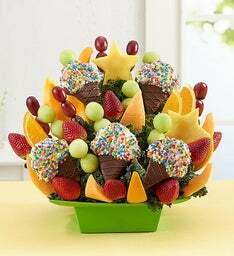 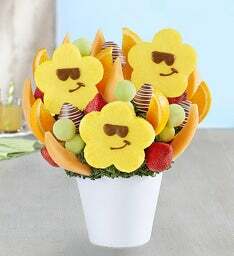 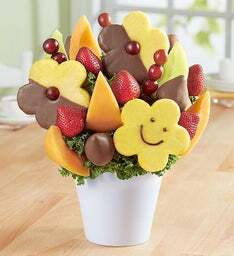 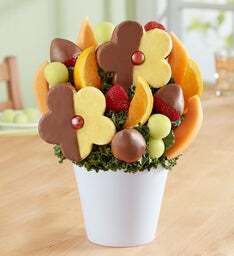 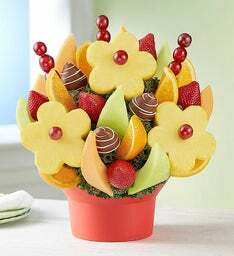 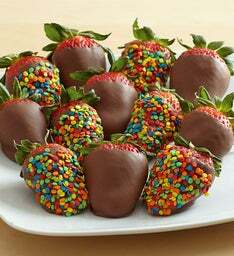 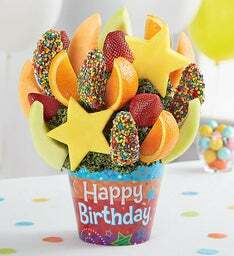 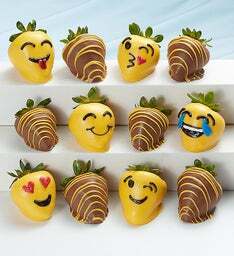 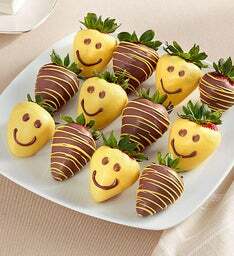 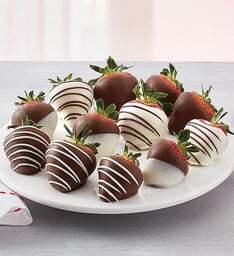 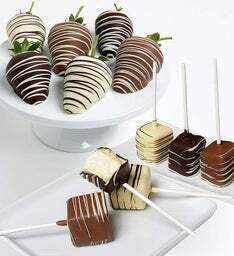 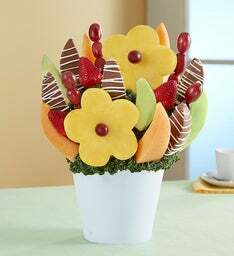 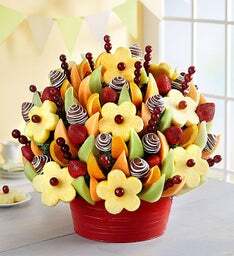 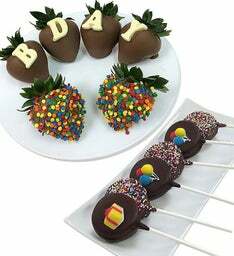 Make his birthday one to remember with a tasty dipped fruit bouquet! 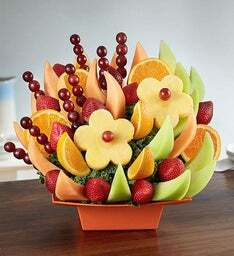 Here at FruitBouquets.com, we have plenty of gift ideas for men! 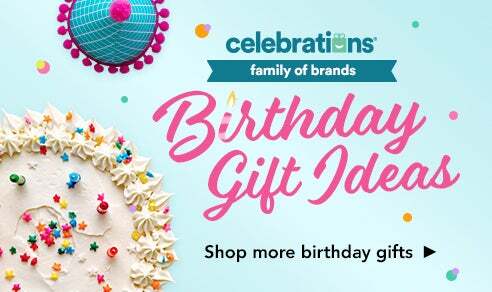 Shop birthday gifts for boyfriend, husband, dad, brother and friends! 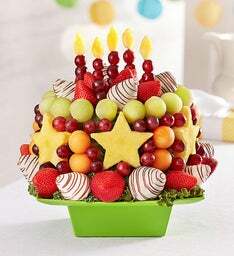 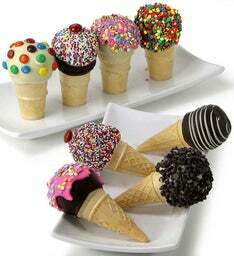 Celebrate his special day with a fresh and fruity treat. 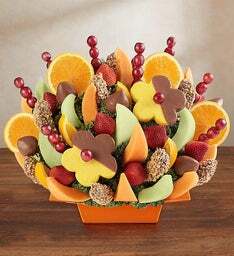 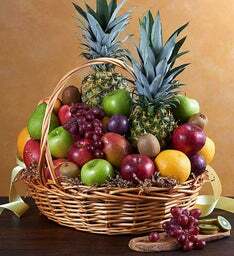 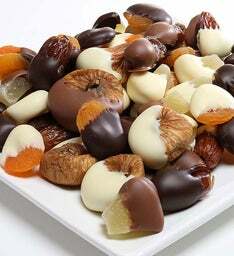 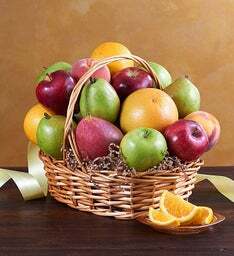 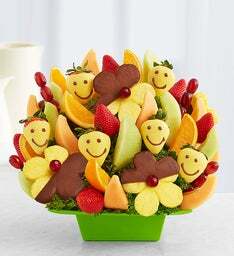 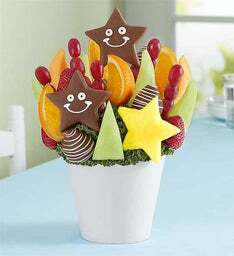 If you're not sure what kind of fruit arrangement to get him, check out our best-selling fruit gifts. 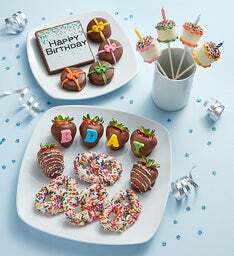 Guys can be hard to shop for, so leave it up to us to help find the perfect present! 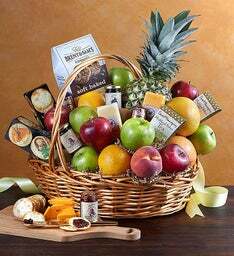 Our sister brand 1-800-Baskets.com®, has tons of gift baskets for guys like beer kits and food baskets. 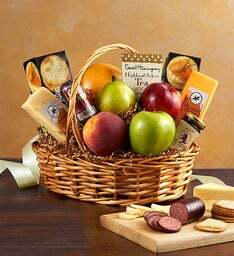 For the grill master, Stock Yards® has finest steaks and chops that are packed with exceptional flavor.